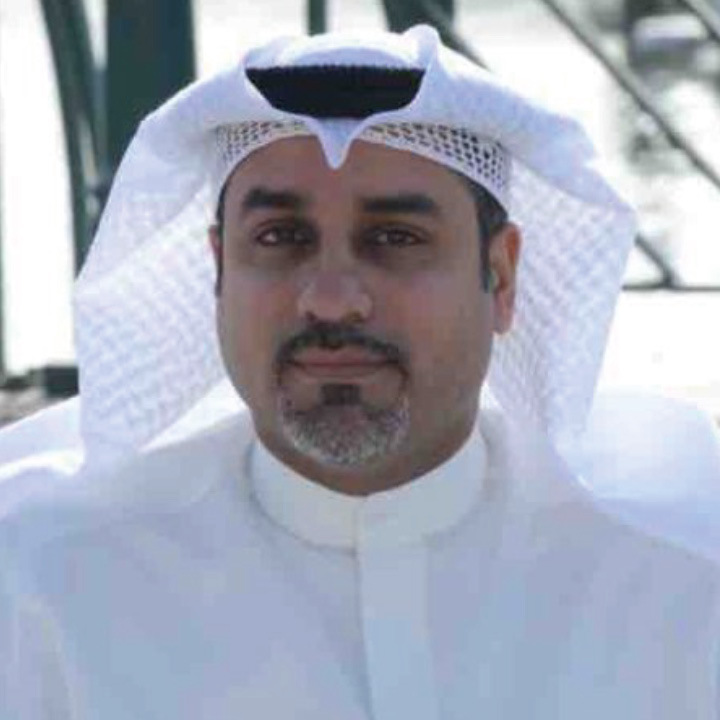 Dr. Hassan Qasem has been the general manager of the Alternative Energy Project Company (AEPC), a subsidiary of Kuwait Projects Company holding, since 2016. Dr. Qasem have been developing and managing solar related projects and research in the area of photovoltaic technology for the last 14 years. His experience varied from international standard testing for PV (UL and IEC) to outdoor characterization of the performance of PV. His core achievement was in explaining the direct relation between soiling and its effect on the attenuation of the solar spectrum. His research finding contributed to many other related works in the area of PV operating and maintenance that have been developed into research activities and commercial projects. Dr. Qasem is the initiator of the soiling workshop which is an annual activity that has been going for the last two years and is part of the PV Quality Assurance work force voluntary group (managed by NREL). Dr. Qasem have also managed many different PV related projects where one of them he managed the PV part of the Shygaya project. Also, he was the developer of KISR PV indoor characterization laboratory and DEWA’s indoor and outdoor laboratories as part of the DEWA Research and Development center in Muhammad Bin Rashid Solar Park in Dubai. Dr. Qasem held many positions throughout his career where he worked for Photovoltaic Testing Laboratory (now is known as TUV PTL USA) as a test engineer. He also joined KISR as Associate Researcher in the area of PV. He then joined DEWA as a Senior Researcher and the head of the solar research team as part of DEWA R&D center. Dr. Qasem has many publications in different highly ranked journals and international conferences. He chaired many sessions in international conferences (IEEE, EUPVSC…etc) and workshops. He is also a senior member in the International Electrical, Electronic Engineering association as well as being a committee member in the Device Society chapter in the IEEE.